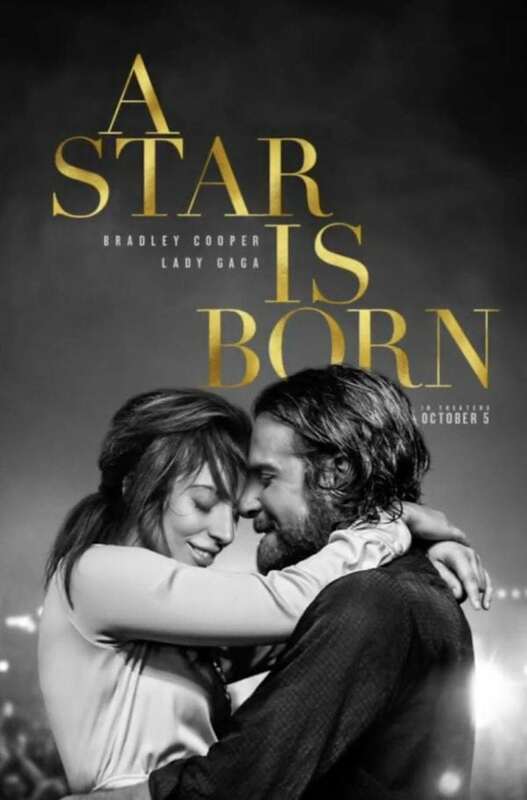 A Star Is Born is a 2018 American musical romantic drama film produced and directed by Bradley Cooper, in his directorial debut. Cooper wrote the screenplay with Will Fetters and Eric Roth. 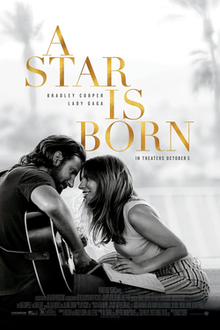 A remake of the 1937 film of the same name, it stars Cooper, Lady Gaga, Andrew Dice Clay, Dave Chappelle, and Sam Elliott, and follows a hard-drinking musician (Cooper) who discovers and falls in love with a young singer (Gaga). It marks the third American remake of the original 1937 film (which featured Janet Gaynor and Fredric March), which was adapted into a 1954 musical (starring Judy Garland and James Mason) and then remade as a 1976 rock musical with Barbra Streisand and Kris Kristofferson.